Red Dead Online is going through some changes. The beta has only been out for one week, and the feedback has been pouring in — the online mode in Red Dead Redemption 2 can be great fun, but there are plenty of tiny aspects that make the experience difficult to enjoy. 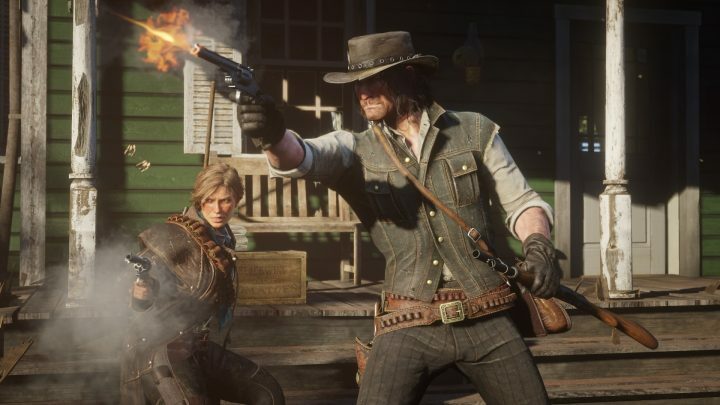 With that in mind, we’re breaking the game down and offering up 16 quick tips to help you avoid some of the most annoying aspects of RDO. In Red Dead Online, you play as your own custom character. You can design their looks before dropping into the massive RDR2 map — which features tons of unique activities you won’t find in the singleplayer game. You’ll still need to eat to keep your health and stamina cores up, take care of your horse, and manage your honor. You can play as a criminal outlaw or an honorable gunslinger, and each has its own branching story path. 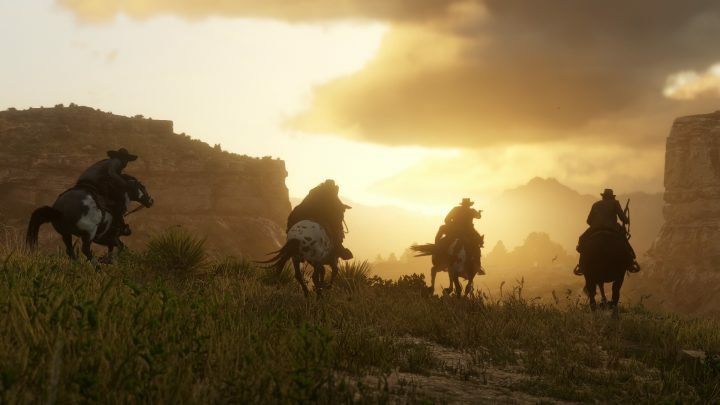 It’s an incredibly complex simulation, and if you’re already feeling confused, just scroll down to find all the tips we’ve found so far, all designed to make your time in RDO easier. Griefers are kind of a problem in RDO. Sure, it’s fun blasting everyone you see with a well-aimed revolver shot, or tying them up and carrying them around. But some (crazy) people prefer exploring without the threat of murder. If you’re one of these peaceful people, there are two basic methods you can use to avoid griefers. First is the baked-in Parlay system. If a single player kills you several times, you can put them on time-out for 10 minutes. If you just want to avoid them, open your menu and select “Online” — from here, you can jump straight into a new server. Your camp-site is a safe zone if you choose to keep the White Flag raised, too. One of the most common ways players annoy each other is with lassos. If you’re lassoed, you can wriggle around to escape — but you probably didn’t realize that knives are a much faster way to escape. Just equip a knife, and you’ll used that to escape instead. Faster, more efficient, and a great weapon to use against your attackers in melee range. If you want to be all alone, you can enter your own private RDO oasis with Stranger Missions. You’ll see them on your map right from the start, after you exit the tutorial. All Stranger Missions will send you into a private server until you complete the task — the trick is… just don’t complete the mission. You’ll be in a solo server forever! It doesn’t work for every stranger, tho. Try Joe, the Stranger Mission out by Emerald Ranch. He’ll keep you in a solo server forever. On the opening Online splash menu, you’ll see that you can start RDO from one of several locations. You can jump straight into Ambarino, Lemoyne, New Austin, New Hanover, and West Elizabeth. The map is huge, and travelling long distances alone is not advised — you’re bound to ride into another player that’ll gun you down. Instead of wasting money on Fast Travel, just open the Online menu and select the area you want to go — you can get from the western zone to the eastern shore in one easy menu selection. Get more Read Dead Online tips on the next page.